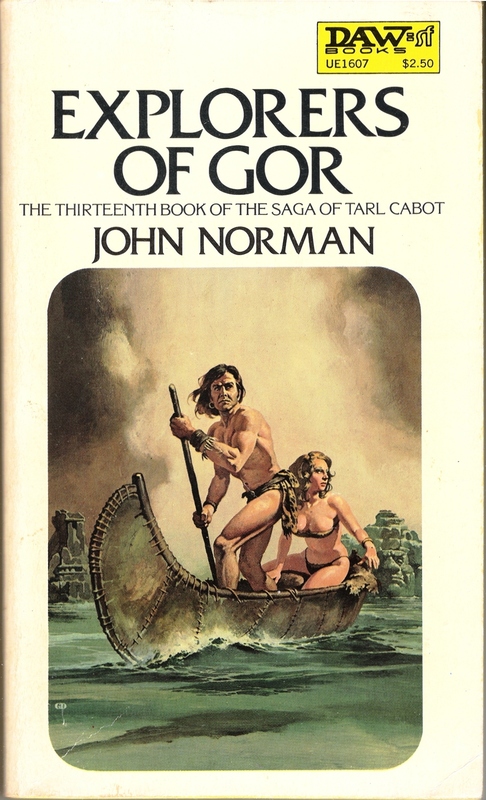 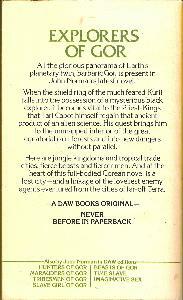 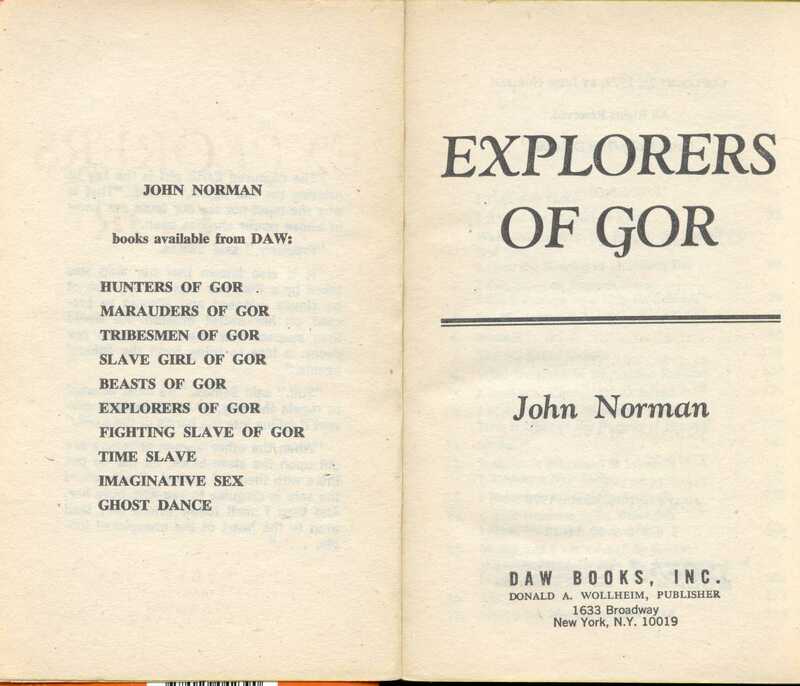 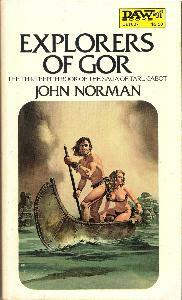 All the glorius panorama of Earth's planetary twin, barbaric Gor, is present in John Norman's latest novel. 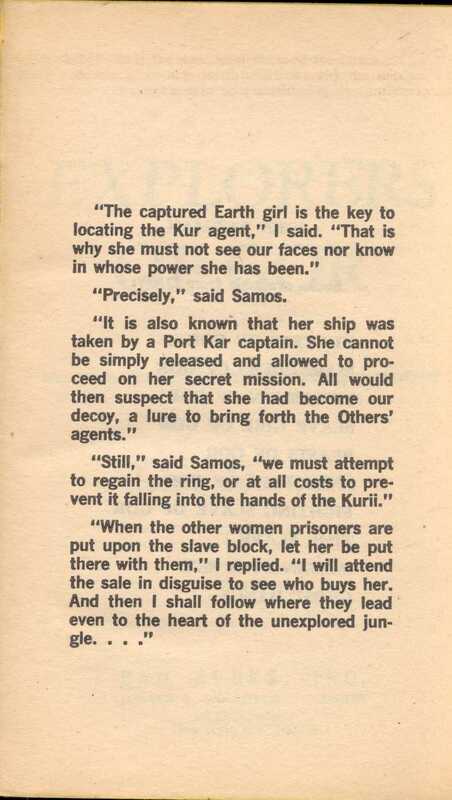 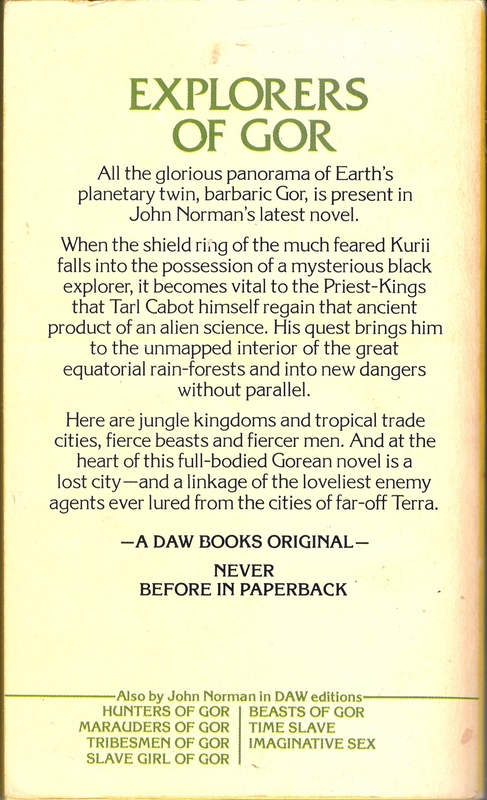 When the shield ring of the much feared Kurii falls into the possession of a mysterious black explorer, it becoms vital to the Priest-Kings that Tarl Cabot himself regain that ancient product of an alien science. 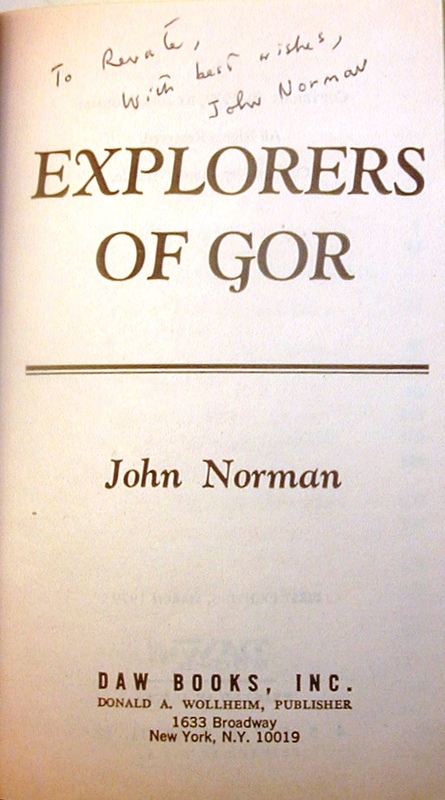 His quest brings him to the unmapped interior of the great equatorial rain-forests and into new dangers without parallel. 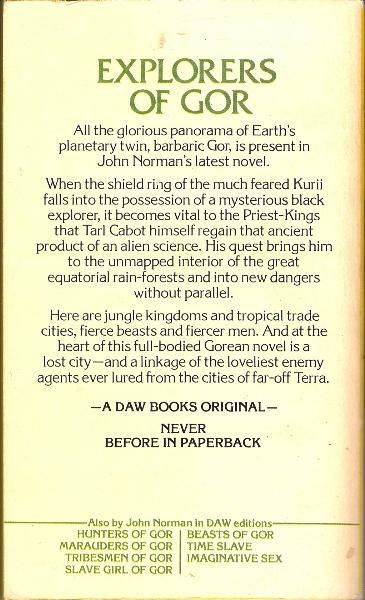 Here are jungle kingdoms and tropical trade cities, fierce beasts and fiercer men. 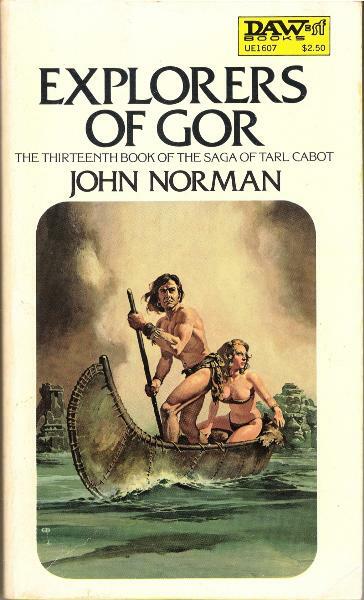 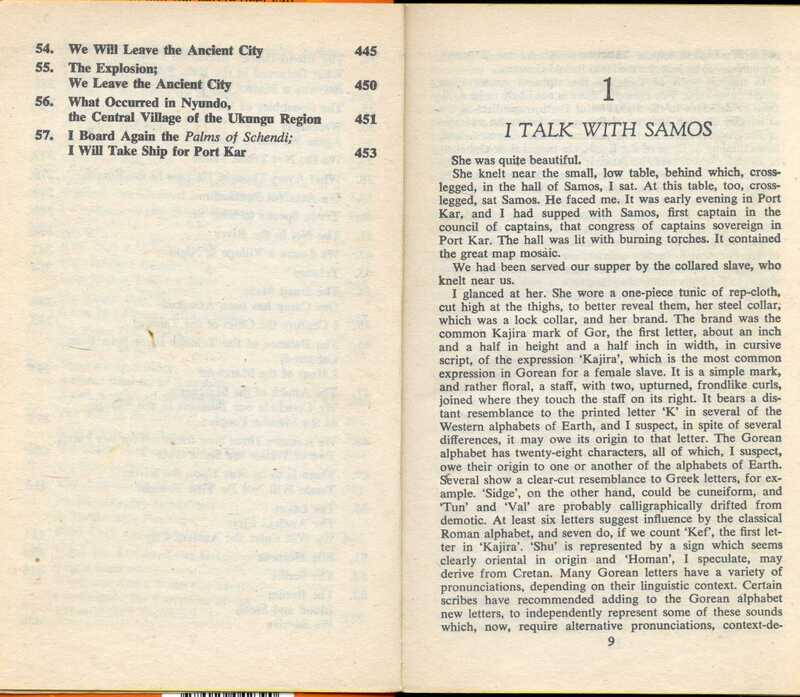 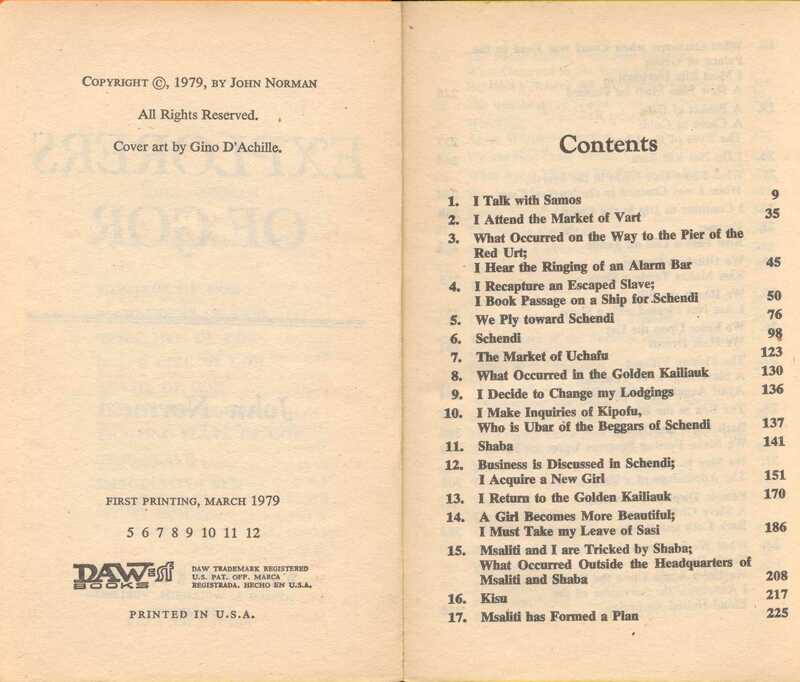 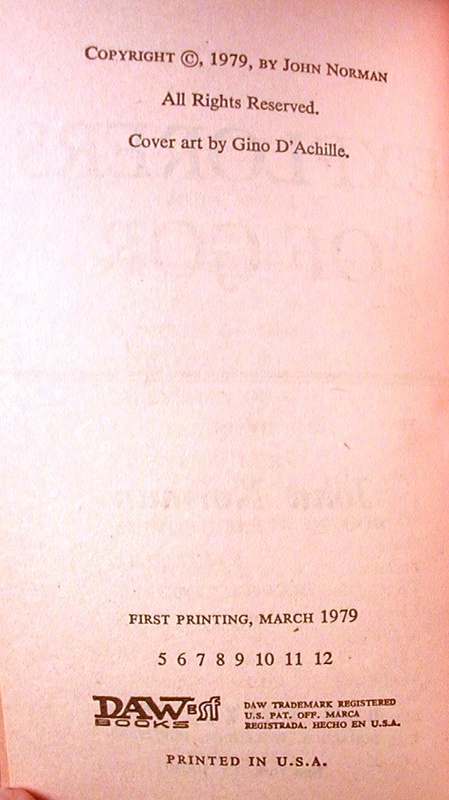 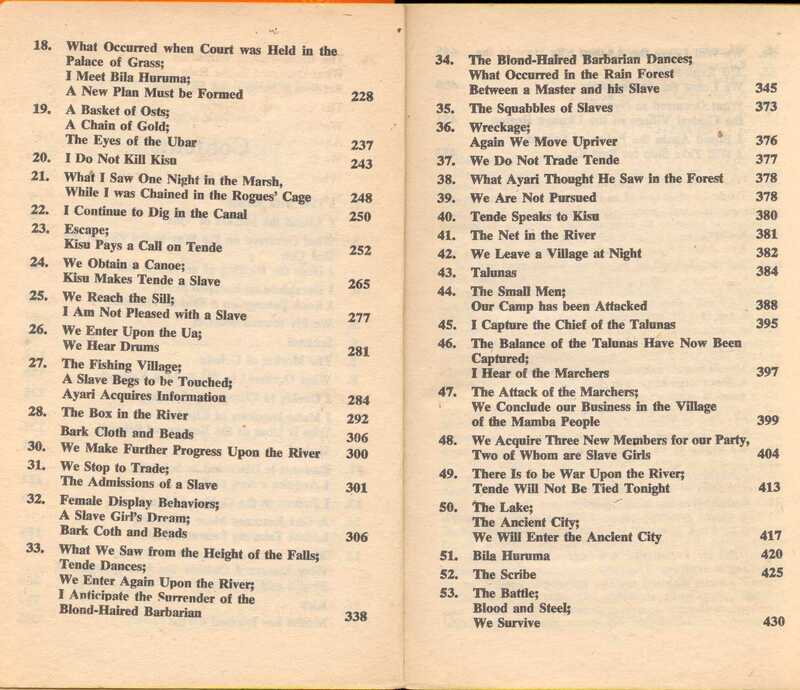 And at the heart of this full-bodied Gorean novel is a lost city -- and a linkage of the loveliest enemy agents ever lured from the cities of far-off Terra.